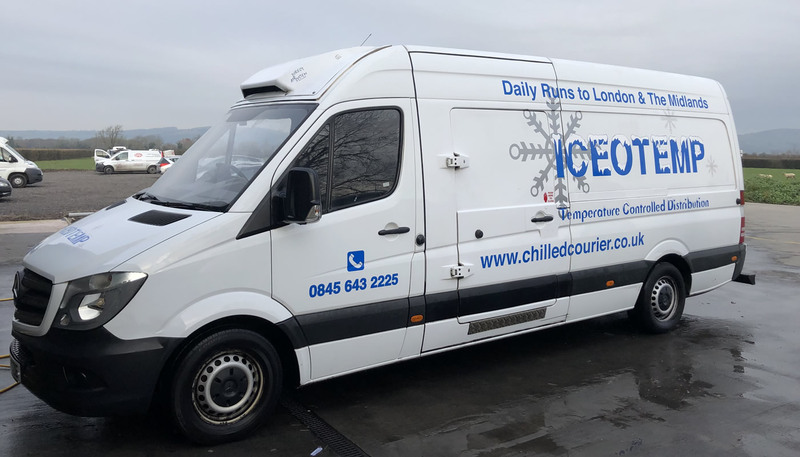 If you’re looking for the means to transport ambient, chilled and frozen goods around the UK, Iceotemp is your number one provider. We deliver and collect between all major cities across the country, and offer special rates to customers who require back haul from London and the North West to our depot in the South West. 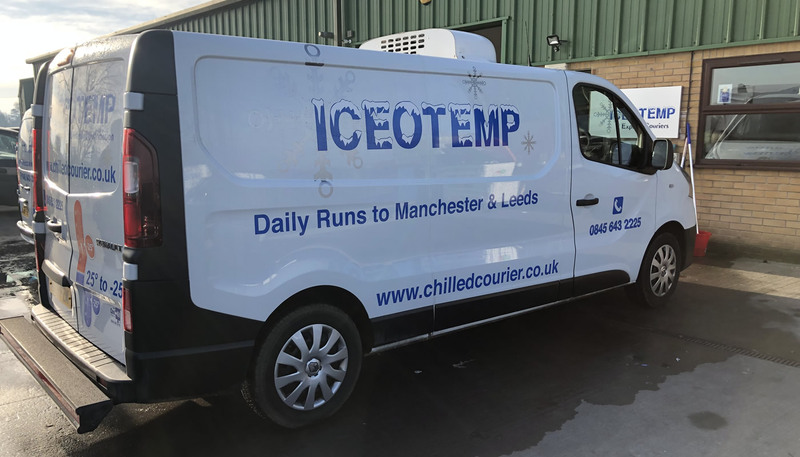 Our vehicles are designed specifically for the transportation of temperature-controlled products, for refrigerated transport that goes the extra mile. A trusted nationwide brand, our team are on hand to help with all your delivery and collection needs. Our depot in Somerset has a sophisticated storage system. We have onsite facilities to keep goods in ambient, refrigerated and frozen storage, depending on what you need. 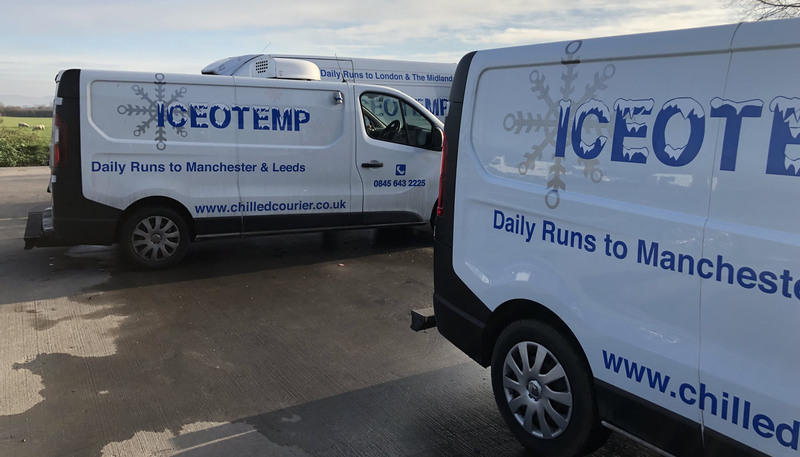 Whether it’s frozen food or chilled medical samples, we specialise in collecting and delivering temperature-controlled goods all around the country. From London and the South East to Bristol and the South West, Cambridgeshire and the Midlands, right up to Leeds and Manchester in the North. We have a number of delivery options available to suit your needs, including same-day delivery, next delivery and courier services. The ultimate 24/7 temp controlled distribution service, we’re available for supermarkets, tasting events, promotional events and laboratories who need efficient and effective transportation solutions at short notice. Get in contact with one of our friendly team today to discuss your delivery or collection needs. 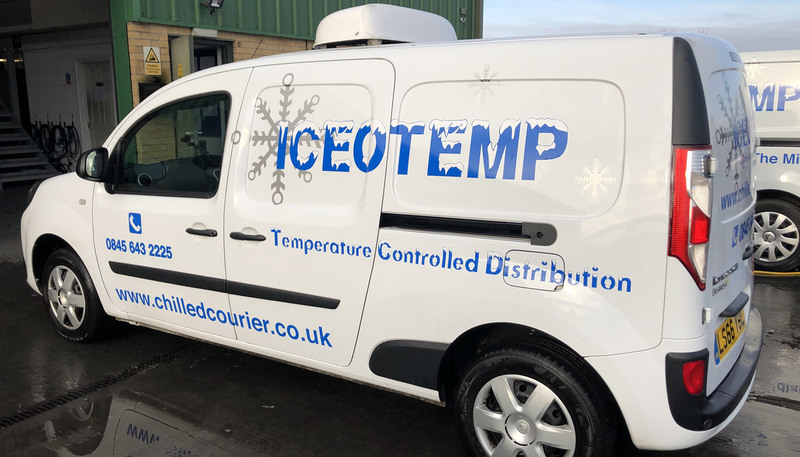 Iceotemp have the experience and capability to bring you professional efficiency when it comes to distributing temperature-controlled goods in the UK. Our vehicles are equipped with modern cooling systems for all types of goods, whether it’s food for a tasting event or emergency medical materials. We have a range of delivery options available to make time-sensitive deliveries easy. Our same day express service transports temperature-controlled goods door to door within a specific time frame, and you will be notified soon as the delivery is complete. Get a reduced rate on your collections if it is made as part of a backhaul. When our vehicles travel back from London, the Midlands and the North to our depot in the South West, we can offer a discount on any pickups made on that journey. Our professional team are based in Somerset and ensure our services are flexible and available for last minute customers and emergencies. Our service includes single and multiple pick-up options and can pick up a bulk of items from multiple addresses and consolidate them into one delivery. Iceotemp have over ten years of experience in the field. Our specialised vehicles and sophisticated management of deliveries means you get a service that is both reliable and efficient. We understand how important timings are when it comes to delivering temperature-controlled goods, so we will always strive to be within the given timeframe and to update you on all your orders. We have twenty vehicles in our fleet of transport. Each is equipped with a state-of-the-art tracking device and has sophisticated temperature-controlled storage options. Transport ambient, chilled and frozen goods from the South West and all over the UK, as our vehicles can be adjusted from -25 to +25 degrees.